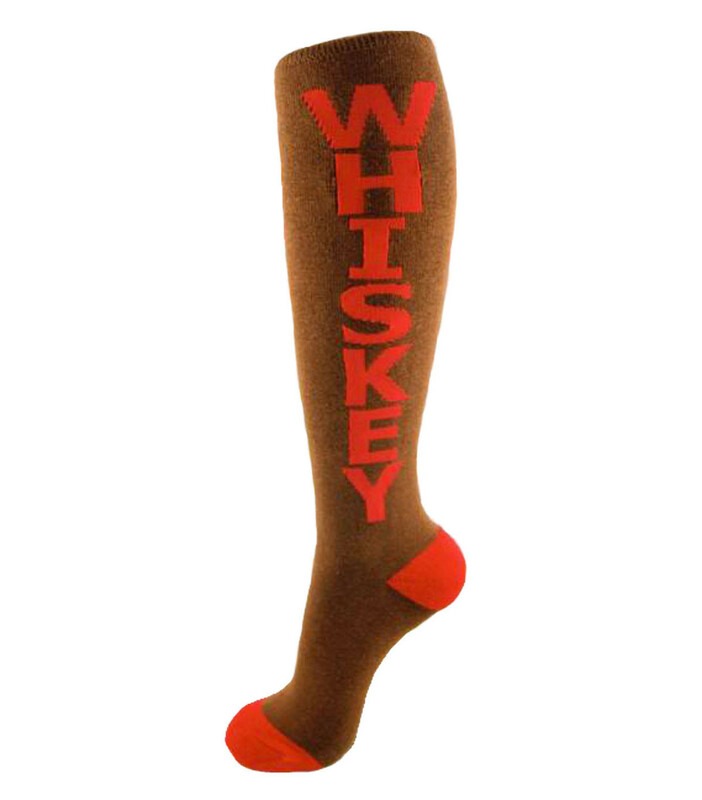 Whiskey Socks make the perfect gift for anyone who appreciates the hard stuff. They’re appropriate for every hard drinking occasion, like bachelor and bachelorette parties, nights on the town and visits from the in-laws. 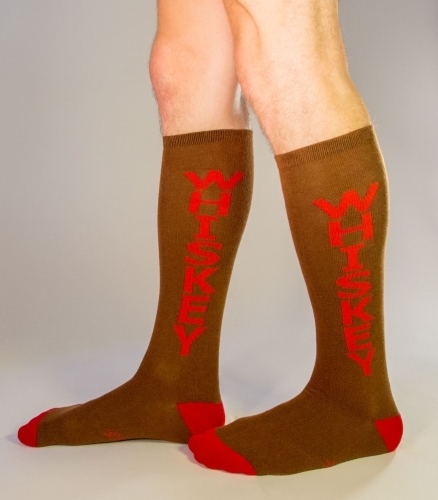 Whiskey Socks fit women’s shoe sizes 7 - 11 and men’s shoe sizes 7 - 13. They’re made from a 75% cotton, 20% nylon, 5% spandex blend.